Michelle was an amazing wife, mother, daughter, grandmother and friend to many. 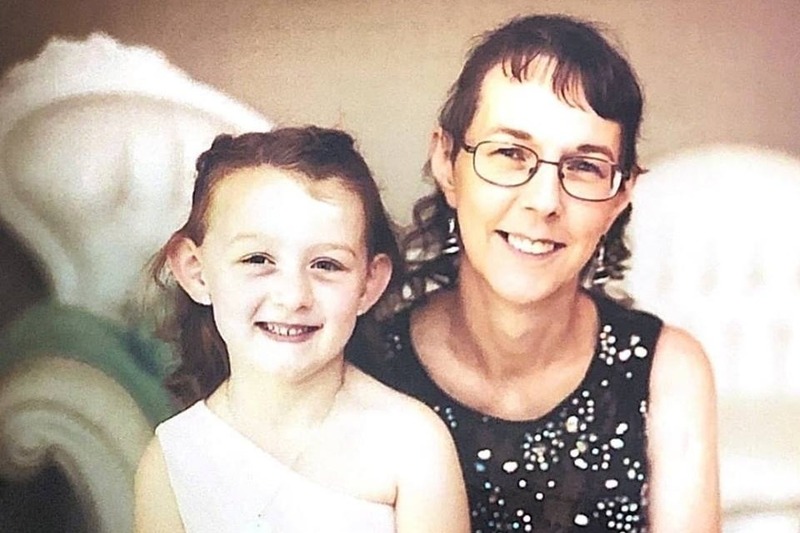 On Saturday, February 2nd, Michelle was severely injured in a car accident on I82 which ultimately led to her death on February 5th, 2019. Michelle did not have health insurance and the medical bills are going to be overwhelming along with making final arrangements for Michelle. Every little bit of support we can offer is going to lessen the burden on the family. Michelle's family appreciates all of your prayers, support and encouragement through the tragic and unexpected loss of Michelle. Locally, there will be a Spaghetti feed fundraiser on Saturday, February 16th from 1-4pm at the Branding Iron in Kennewick.